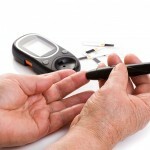 Home » What is blood glucose monitoring? 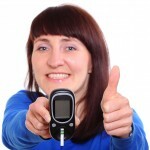 One of the most important advances in the control and treatment of Diabetes, has been the possibility of measuring your blood glucose levels at home, comfortably and safely, allowing you to know your blood sugar level as soon as you take the test. 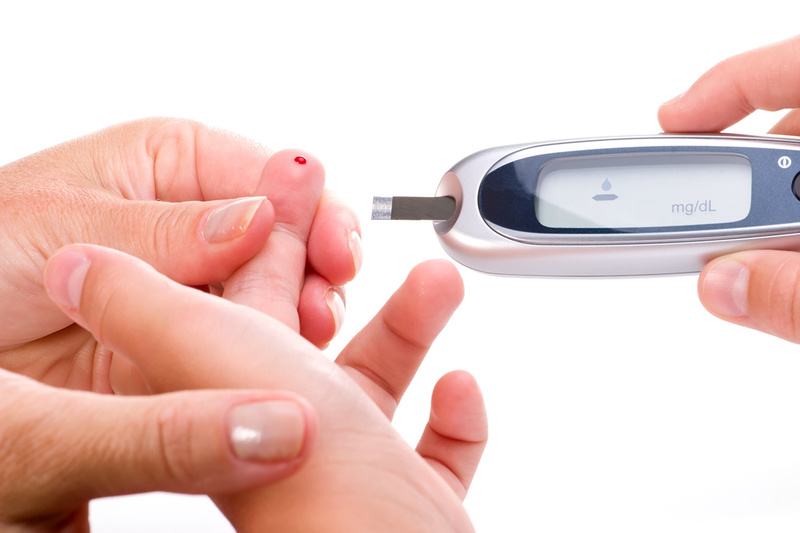 Glucose tests done at home are called, blood glucose monitoring. 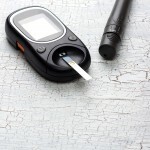 Monitoring your blood glucose level is very important because it allows to know immediately what your blood sugar level is, so you will know when it’s very low (less than 70 mg/dl), very high (more than 180mg/dl), or way too high (over 240 mg/dl) and take the necessary corrective measures to prevent a Hypoglycemia (low blood sugar level), Hyperglycemia (elevated blood sugar level), and Ketoacidosis, which is a dangerous situation that occurs when blood sugar levels have been very high for a long time. Monitoring, also helps you to know how your body responds to medication, diet, exercise, illnesses, and how this can affect your blood sugar levels. Furthermore, the DCCT (Diabetes Control and Complications Test) confirmed that by maintaining a good control of blood sugar levels, many can prevent or slow down the progression of chronic complications associated with a poor control of Diabetes, which could affect the eyes, kidneys, heart, and nervous system, among others. 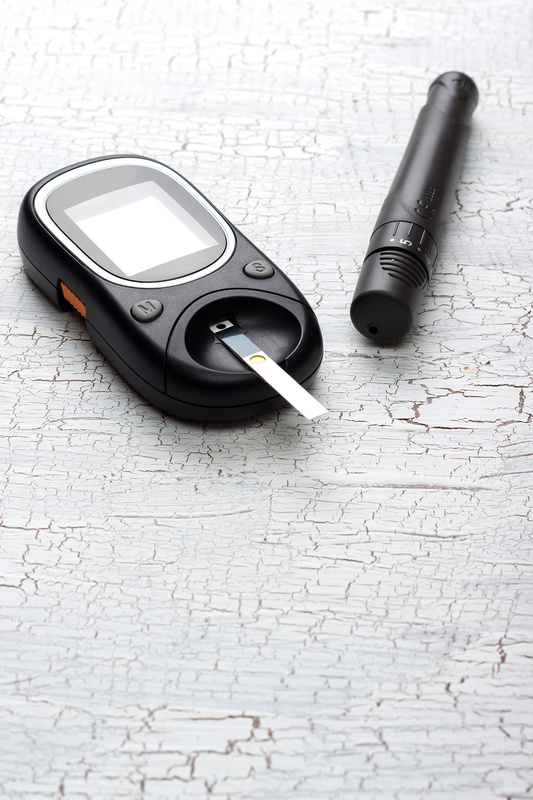 The American Diabetes Association (ADA) and the DCCT results, recommend monitoring your glucose levels several times a day. 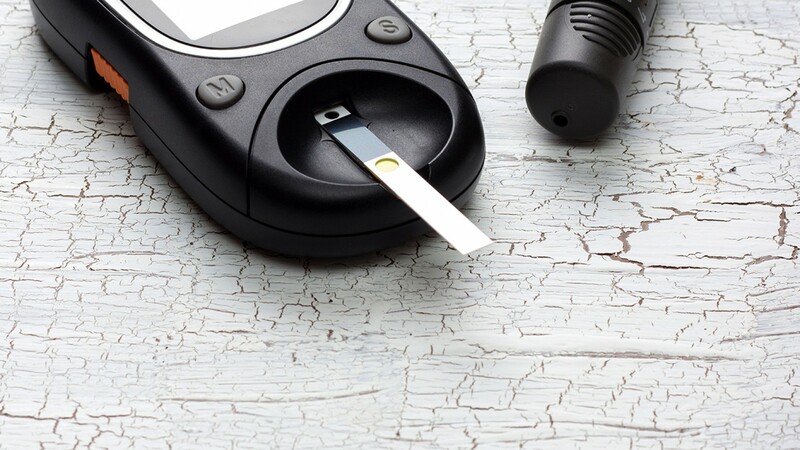 In the case of people with Diabetes who need insulin, it is recommended to check their blood glucose levels, four to five times a day (before each meal and at bedtime). Your doctor is the most suitable person to advise you how often, and what time of the day, you should test your glucose levels. It’s also important to remember to monitor your blood glucose levels more often when you’re sick, that is, when you have a cold or an infection, because infections tend to raise blood glucose (glycemia) levels in people with Diabetes. If you have symptoms of Hypoglycemia or are going to be performing an extreme or strenuous exercise, you should check your blood levels to avoid the harmful and dangerous effects of a Hypoglycemia.